Please be advised that over the past couple days there has been a male subject posing as a DTE employee, knocking on doors attempting to gain entry homes. Please do not open the door for anyone that is not displaying credentials. If you are unsure, PLEASE DO NOT OPEN YOUR DOOR. The male subject is approximately 5' 10", wearing a hoodie and an orange vest. He has what appears to be dreadlocks He has been observed both on foot and riding a bicycle. Please plan any payments to avoid this downtime. Please be advised that the power outage is a DTE issue and is 100% out of our control. We would like to ask you to follow a few precautionary measures to assist you through this difficult time. On Thursday, March 16th, 2017 the leasing office will be closing at 12:00 p.m. until 1:30 p.m. due to an employee function. We will re-opening at 1:30 p.m. We apologize for any inconvenience this may cause. 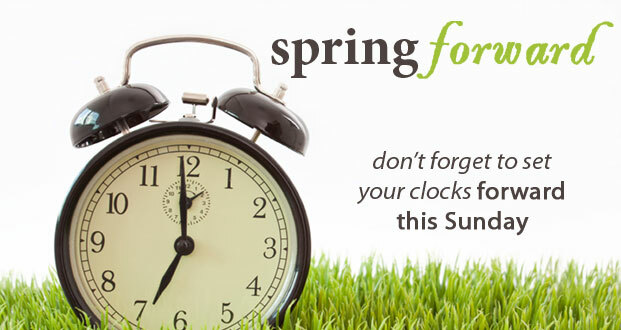 As always maintenance will be available by calling the leasing office at 734-941-9736 and following the prompts. Multiple communities in the area including ours have lost power due to high winds. DTE ia aware of the outages. Due to the 230,000+ outages, DTE cannot provide an estimated time of when service will be restored. Please be advised that power outages are out of our control and are strickly at the hands of DTE. If you'd like to call DTE, to get further updates as the day/night progresses you may do so by calling 1-800-477-4747. 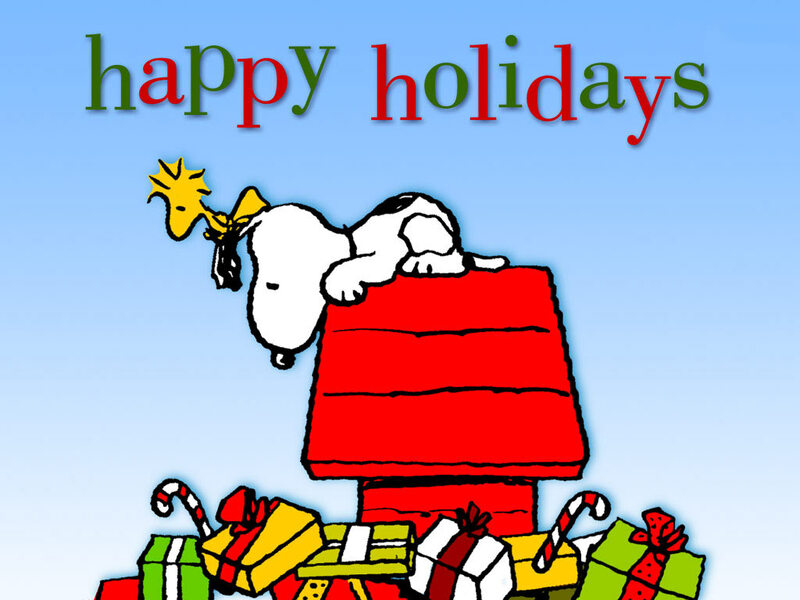 The Leasing office will be closing early on Thursday, December 15 th at 12:30pm for the employee holiday party. December 23rd (Friday) the leasing office will close at 3 pm. December 24th (Saturday) the leasing office will be closed. Why has my rent gone up two (2) years in a row when social security has not gone up? Thank you for your question and taking the time to utilize the feedback section of my.mckinley.com. I will be reaching out to you this morning so we can discuss your question. On Tuesday April 26, 2016; The Commons Leasing Office will be closed until 10:30 am. If you should find yourself with a maintenance emergency, please call the office number at 734-941-9736 and follow the prompts to leave a message for maintenance. Please be aware The Commons Leasing Office will be opening late on Monday April 11, 2016. The Commons staff will be participating in employee training during the morning. The Leasing office will re-open at 10am on Monday. Thank you.